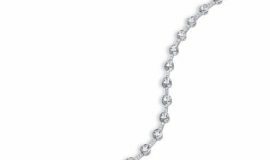 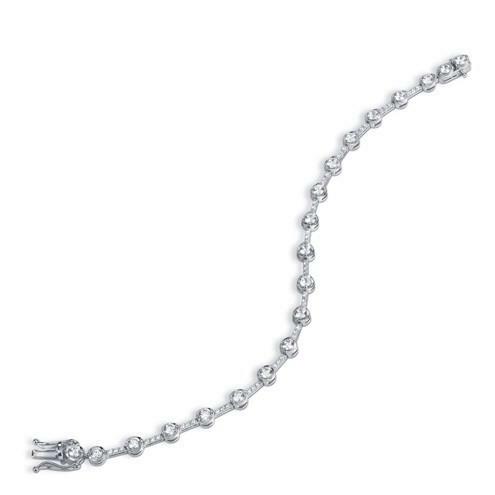 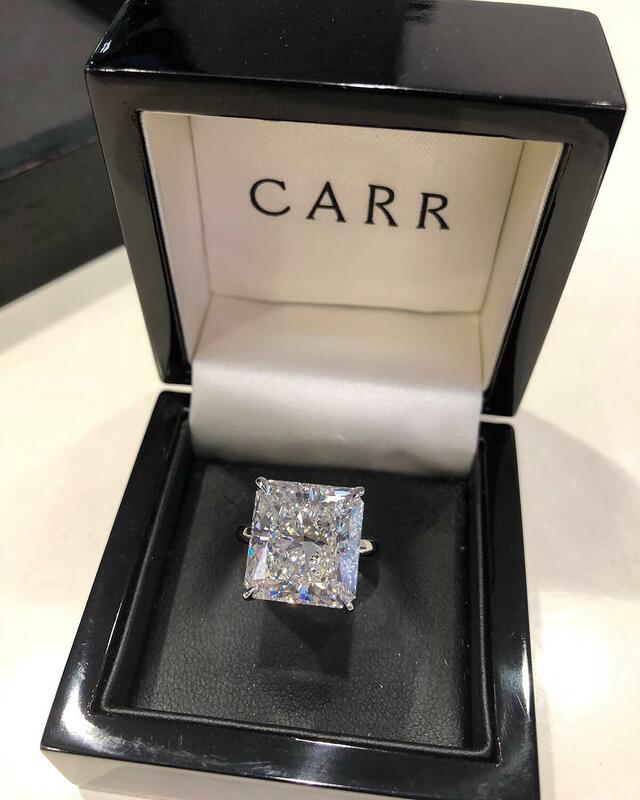 Carr's fine jewellery pieces are handmade and can only be created by a true craftsman highly-skilled in the makings and history of the diamond trade. 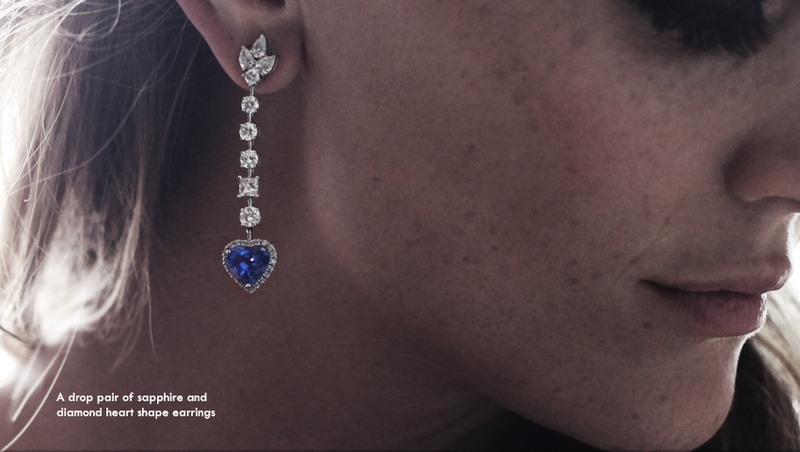 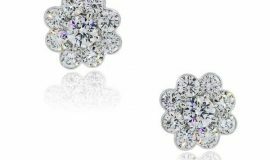 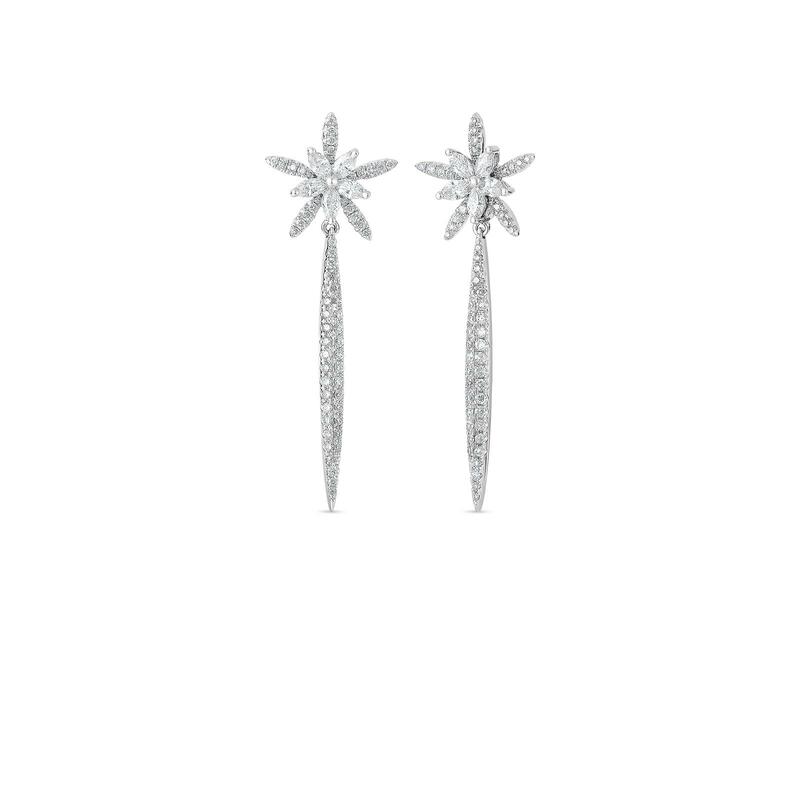 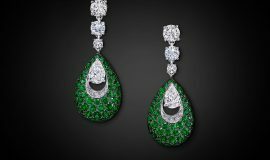 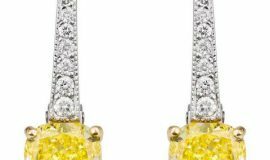 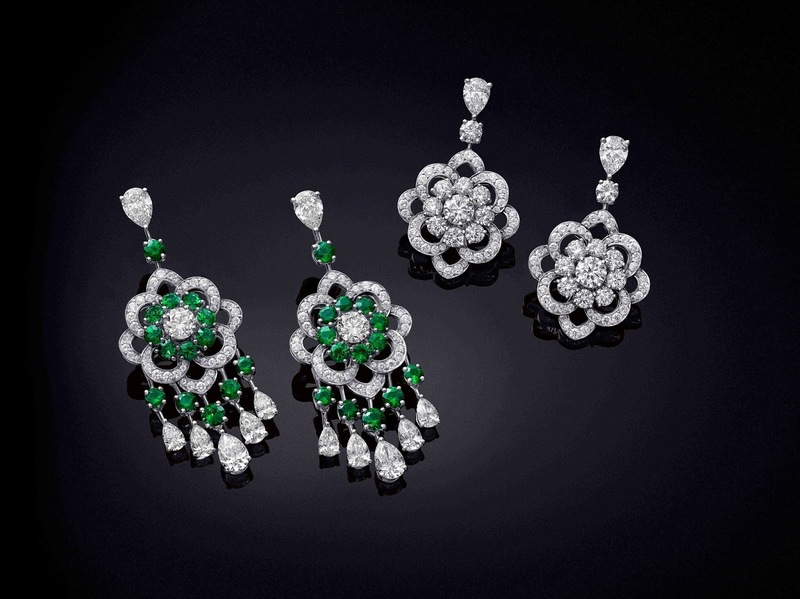 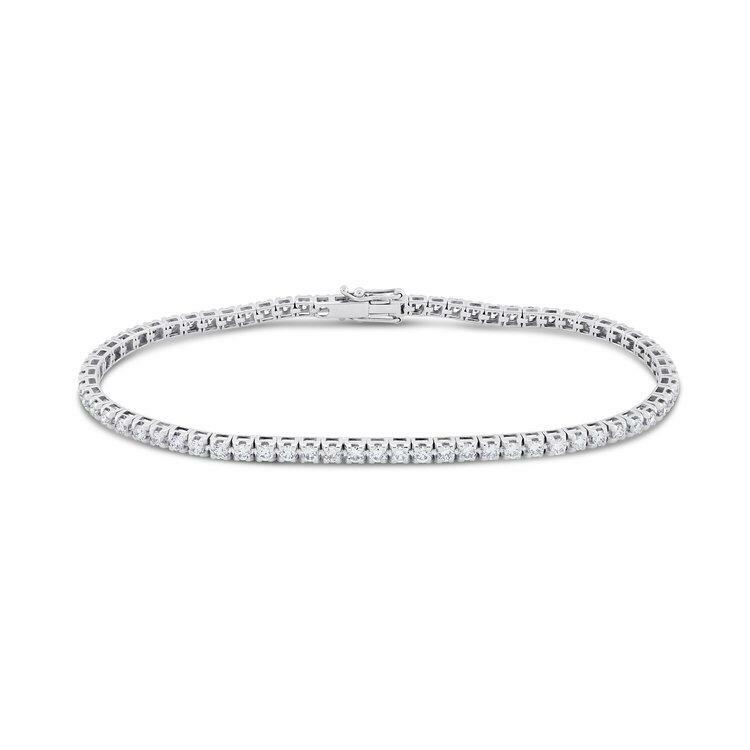 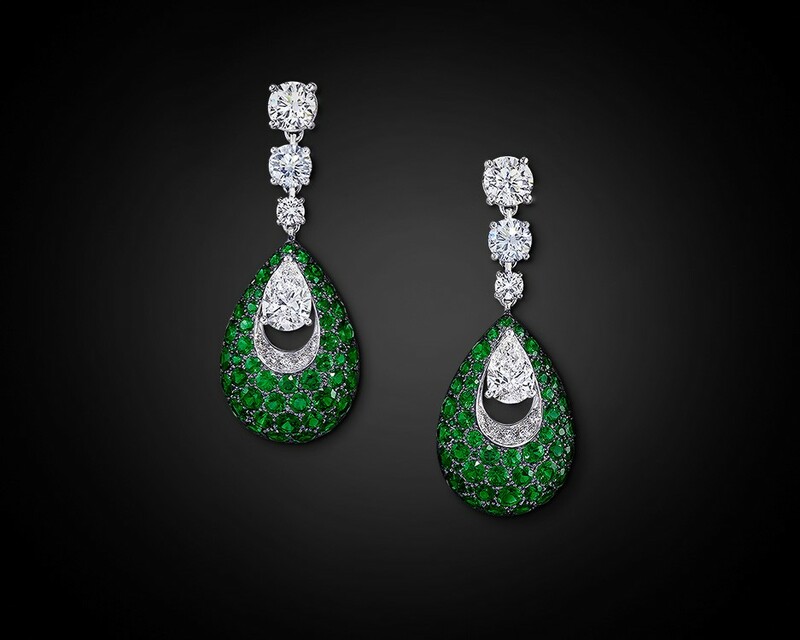 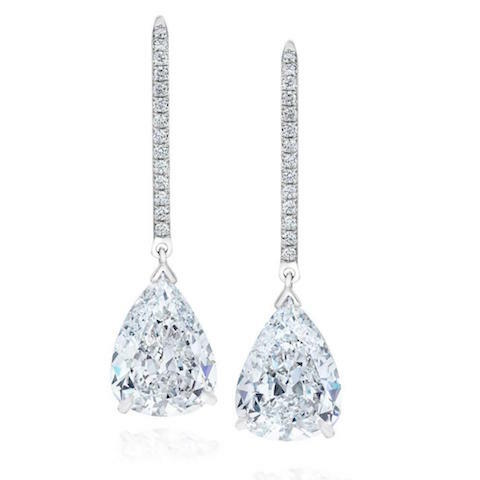 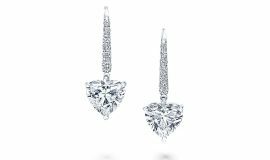 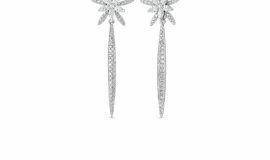 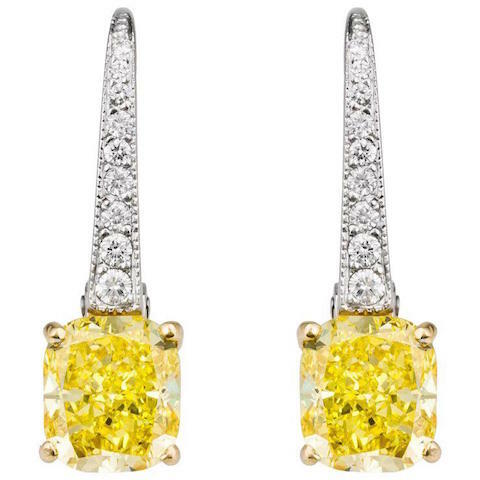 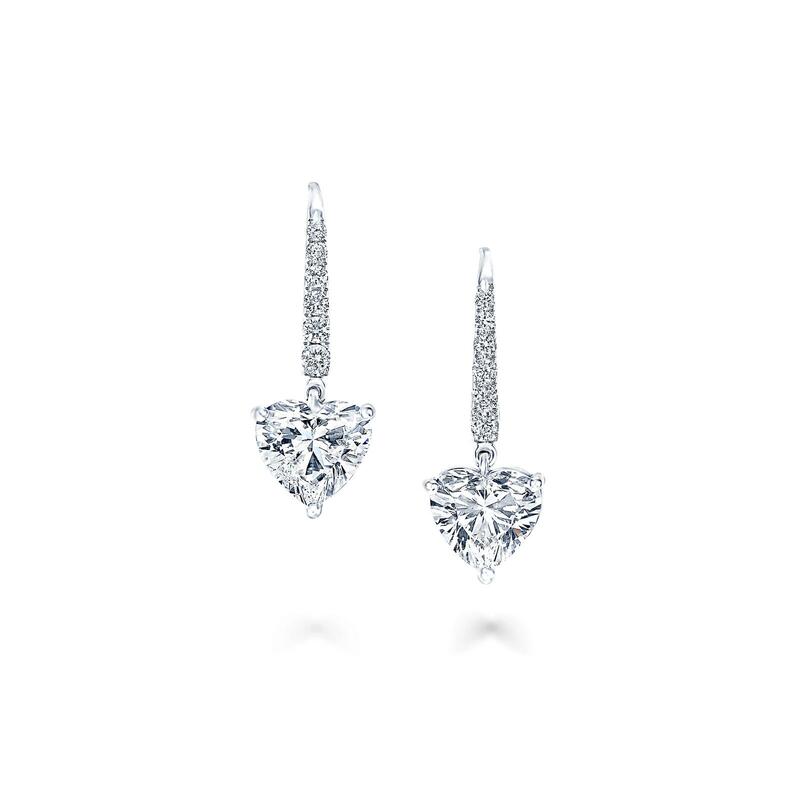 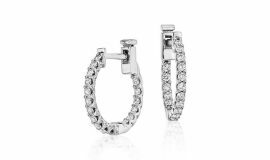 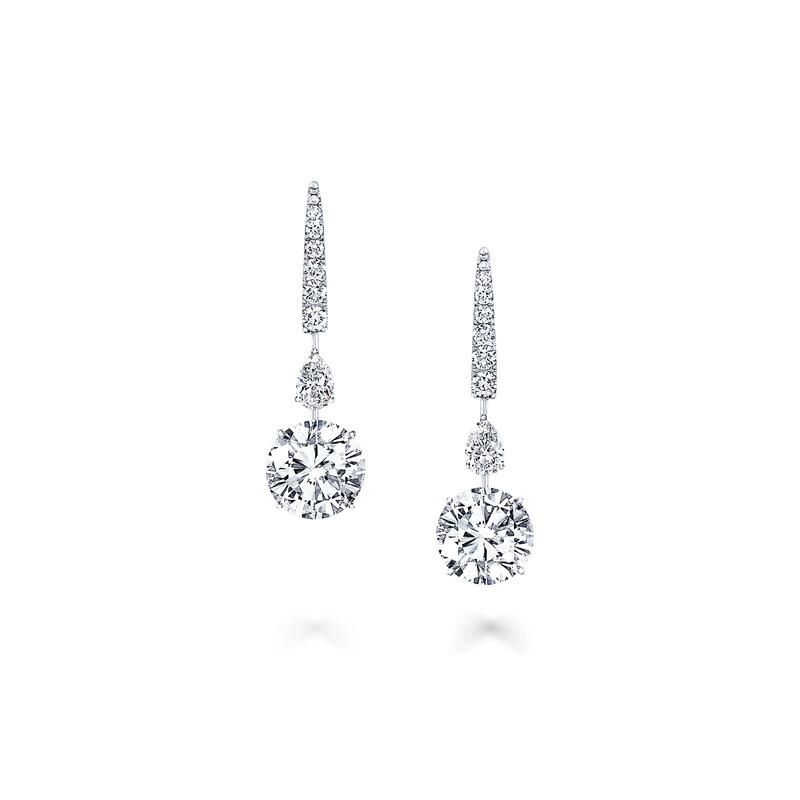 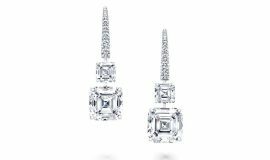 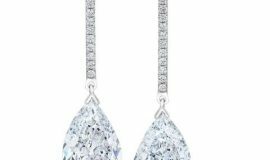 Each jewel is created with precision as an individual work of art so you can be ensured you have that one of kind, timeless, beautiful piece, with you in mind. 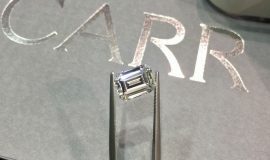 Carr will guide you through the process of buying your perfect diamonds step by step. 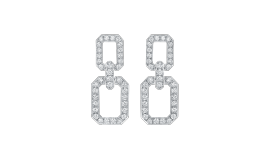 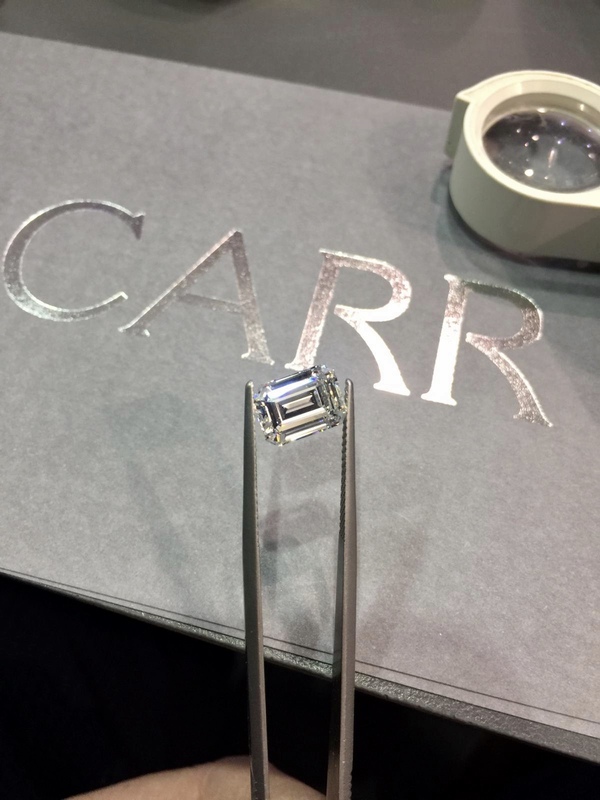 Start by reading the Carr guide to diamonds. 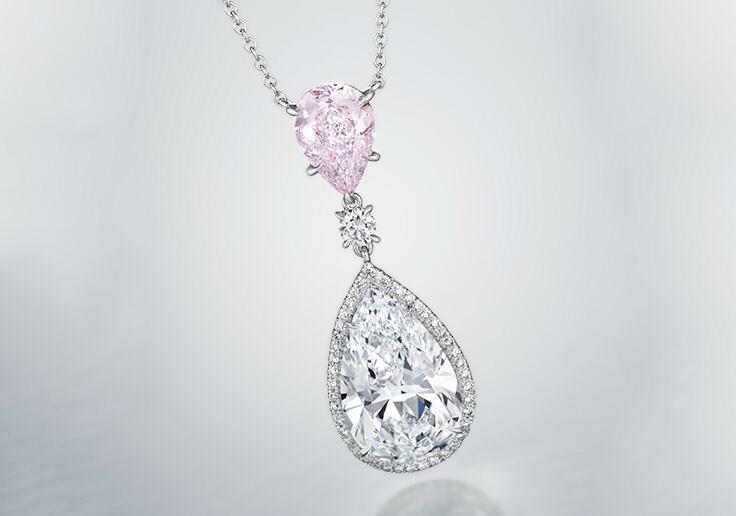 Sometimes a moment is so rare that only a unique and bespoke treasure can truly reflect its place in time. 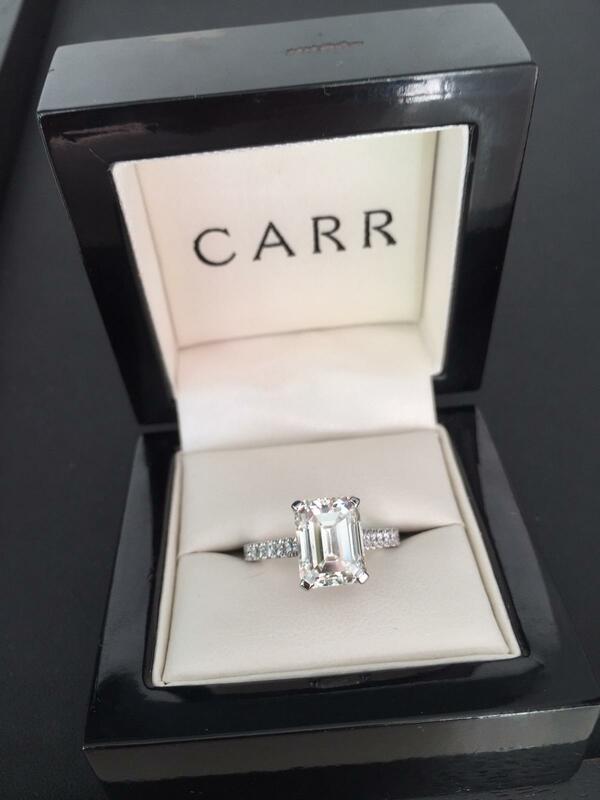 Carr specialise in the design and creation of such items of timeless personal beauty. 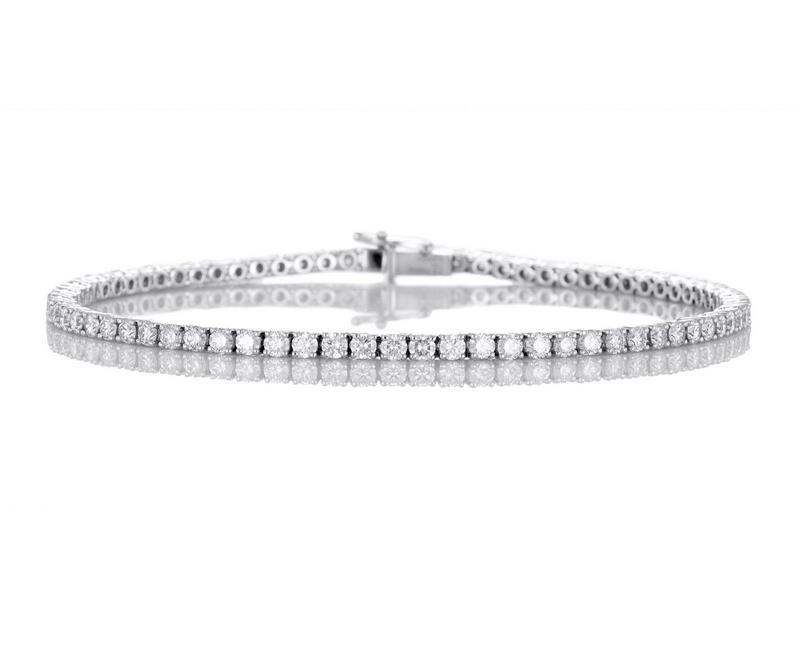 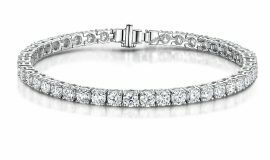 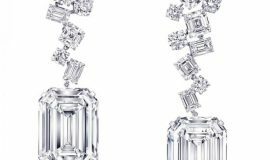 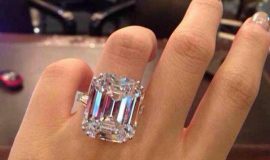 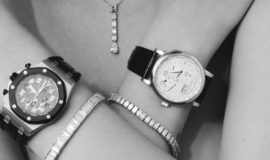 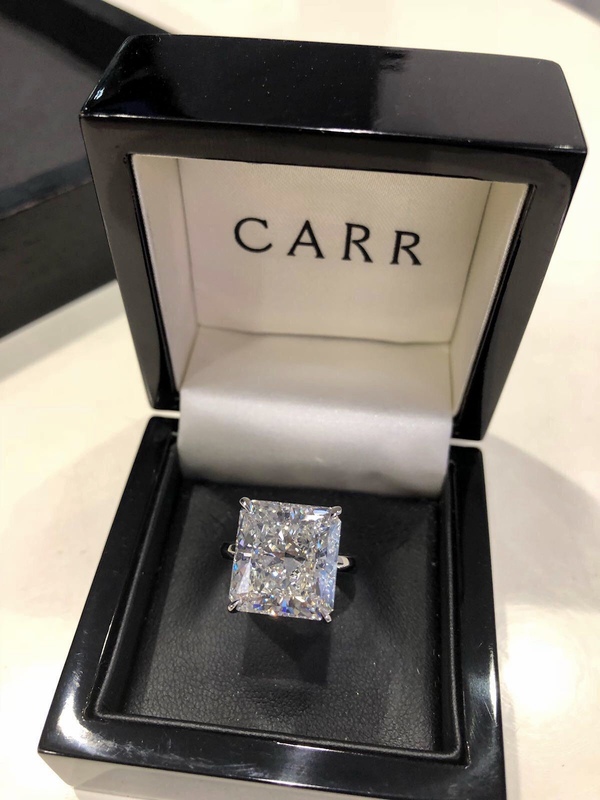 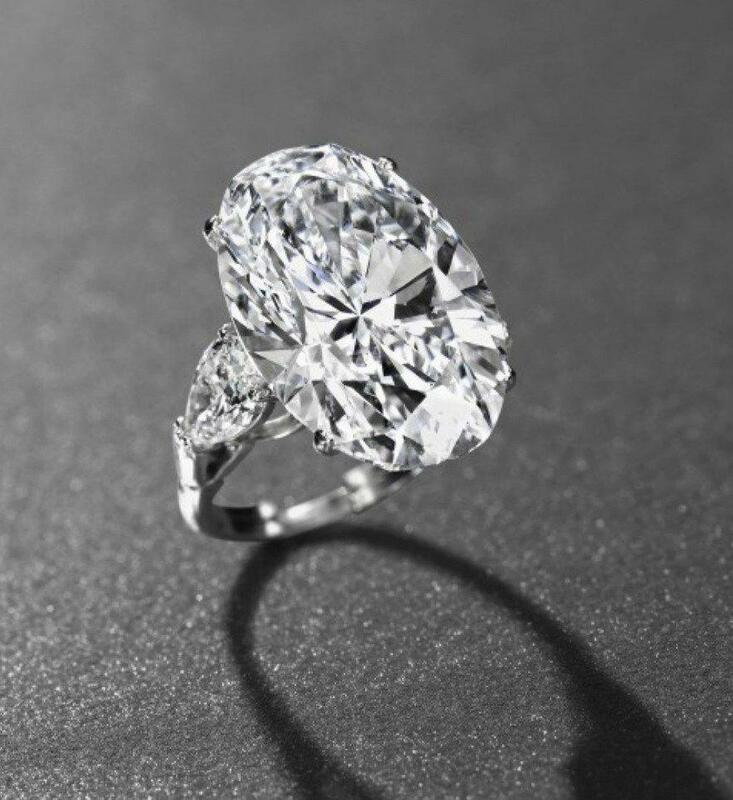 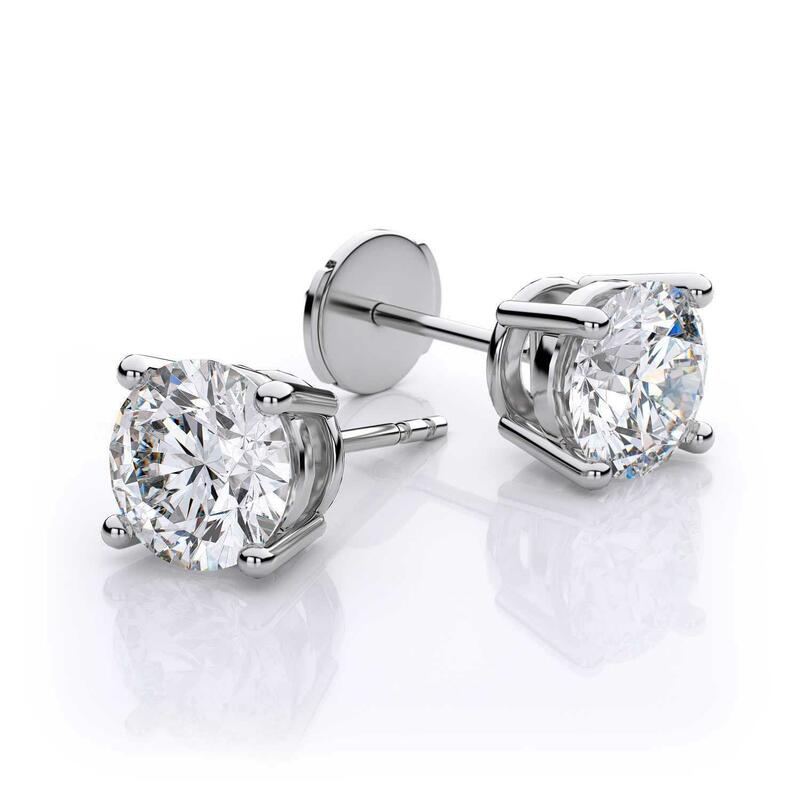 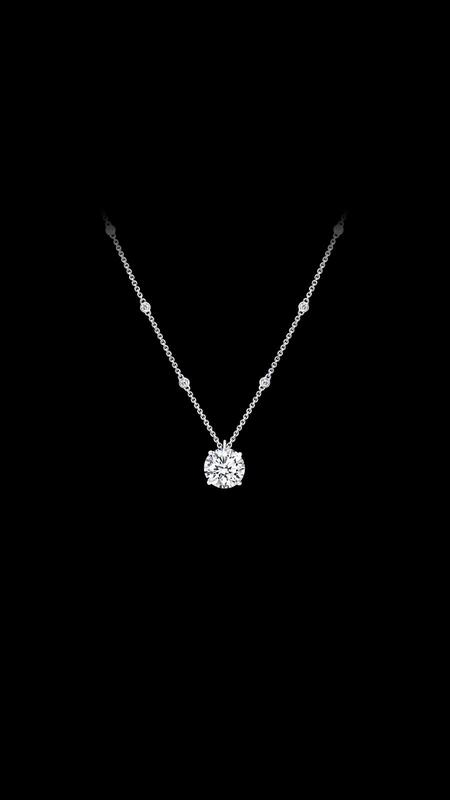 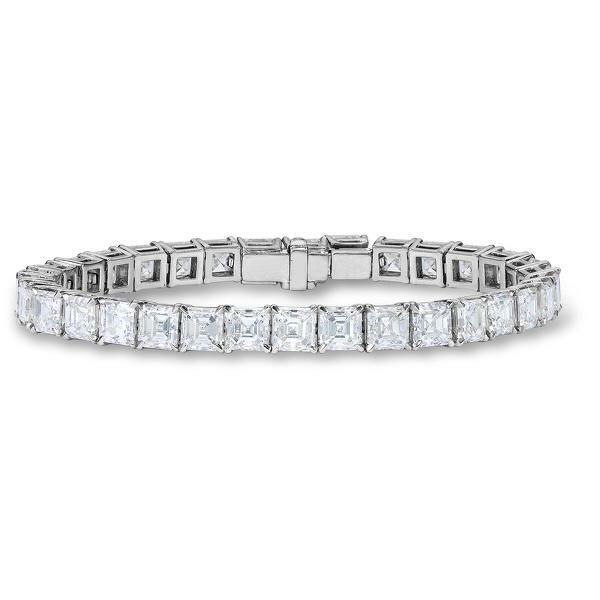 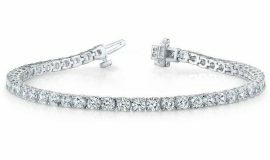 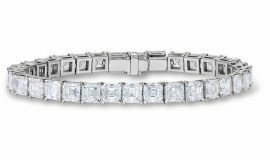 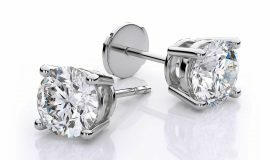 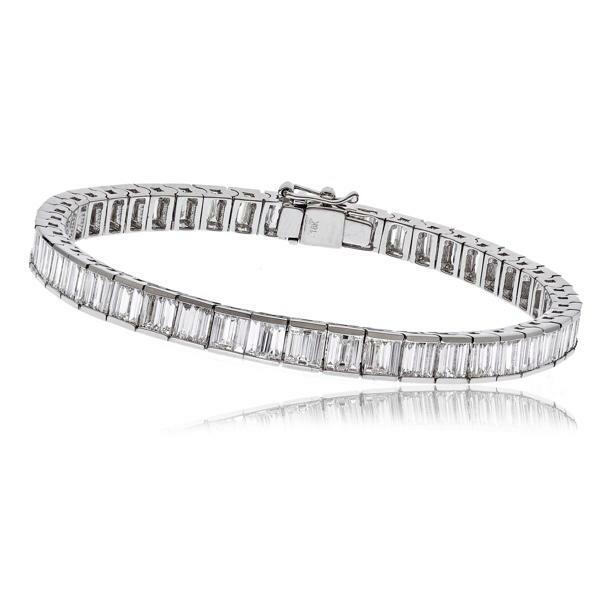 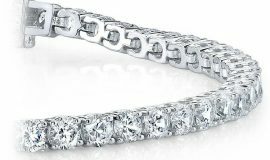 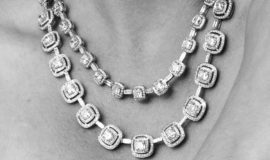 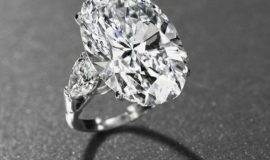 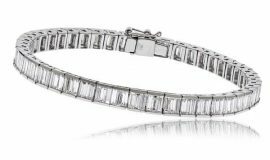 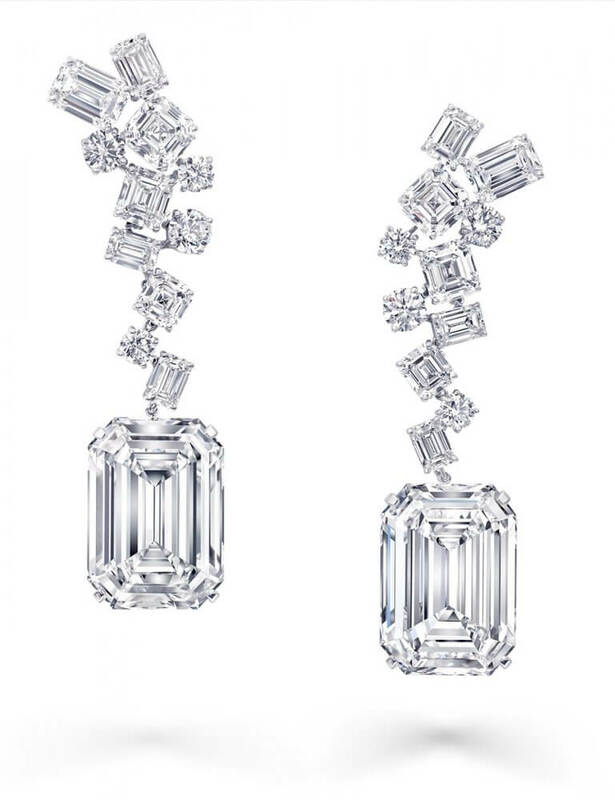 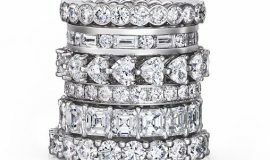 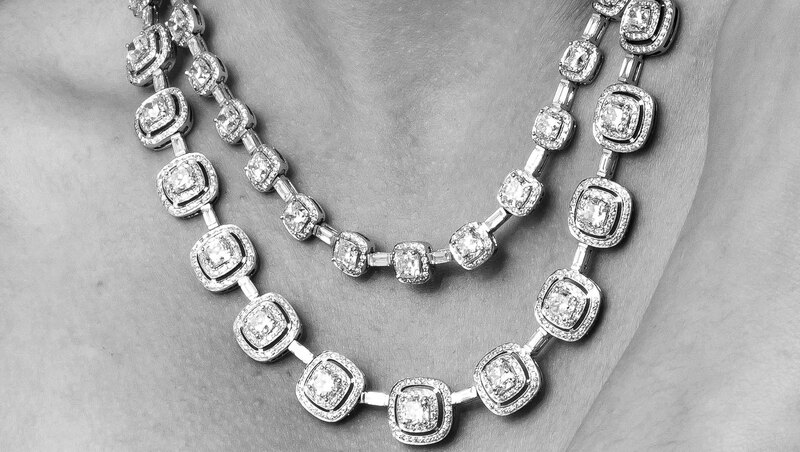 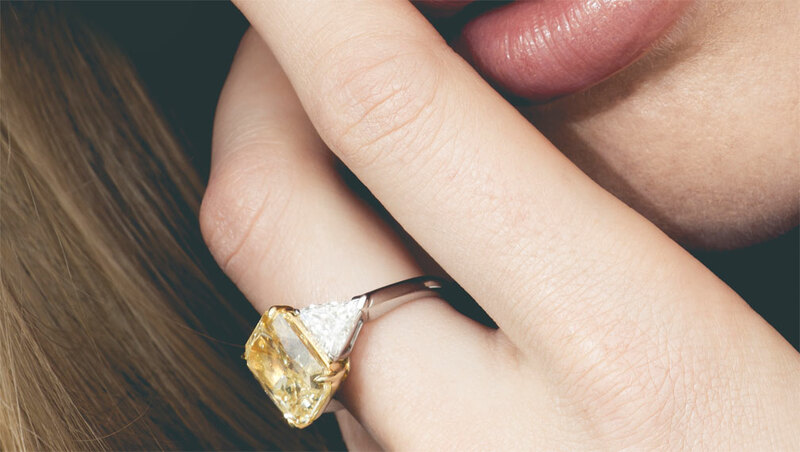 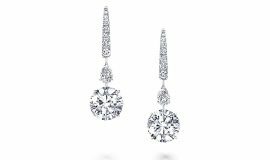 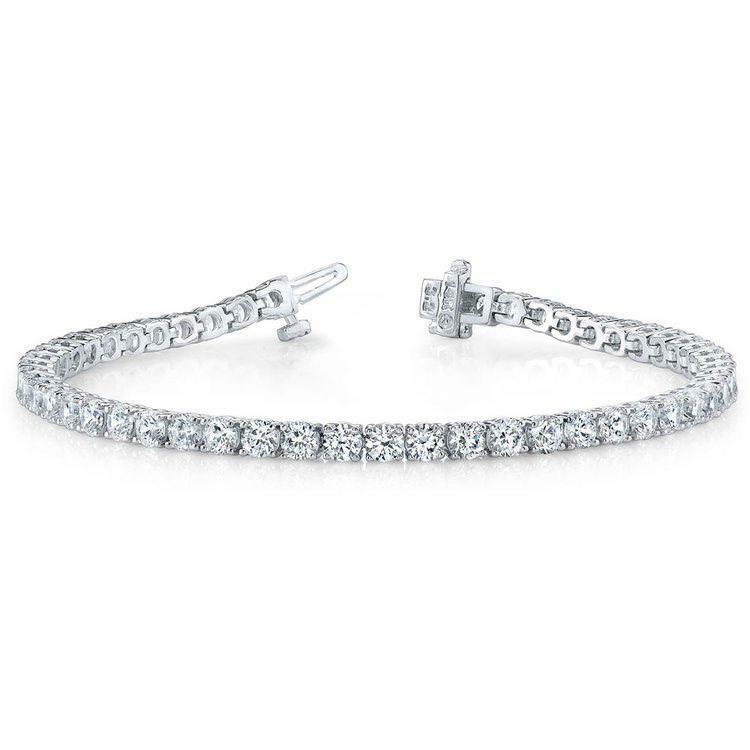 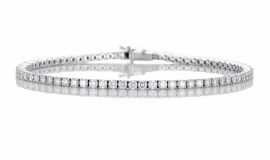 With decades of experience in diamond dealing and making fine jewellery we at CARR will help guide clients to make the right choice for that special purchase. 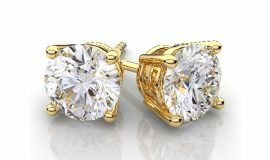 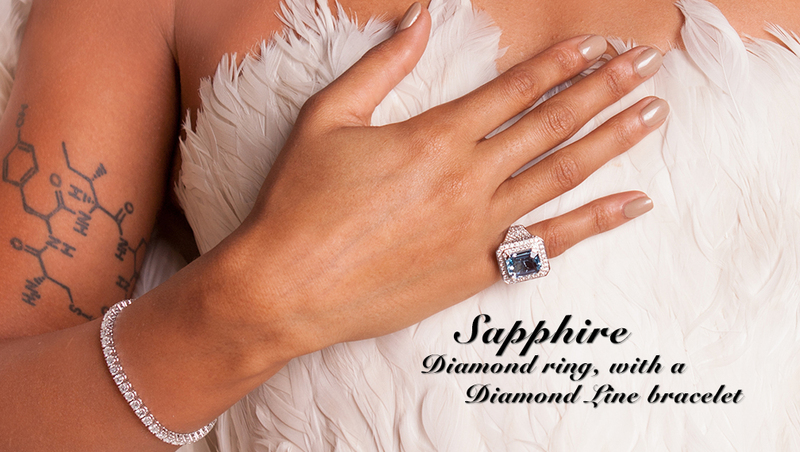 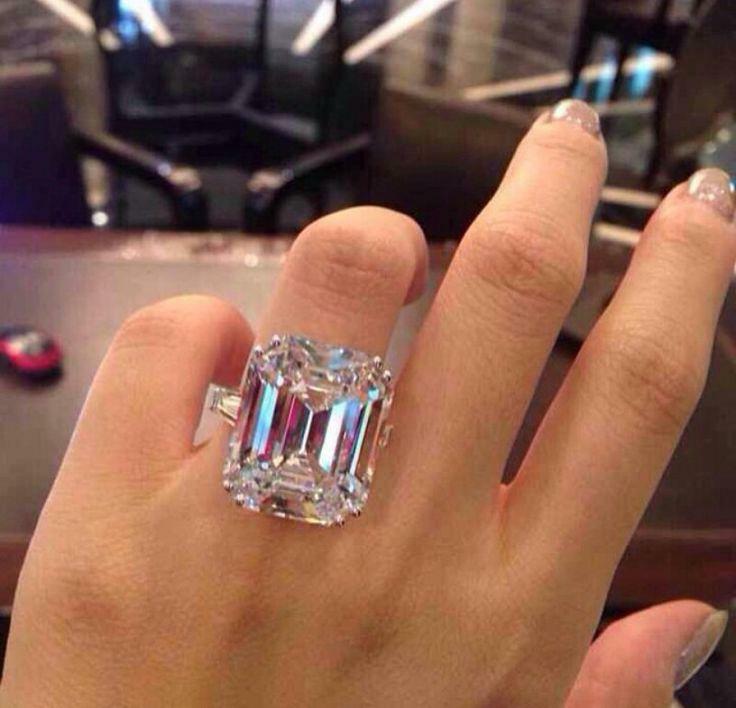 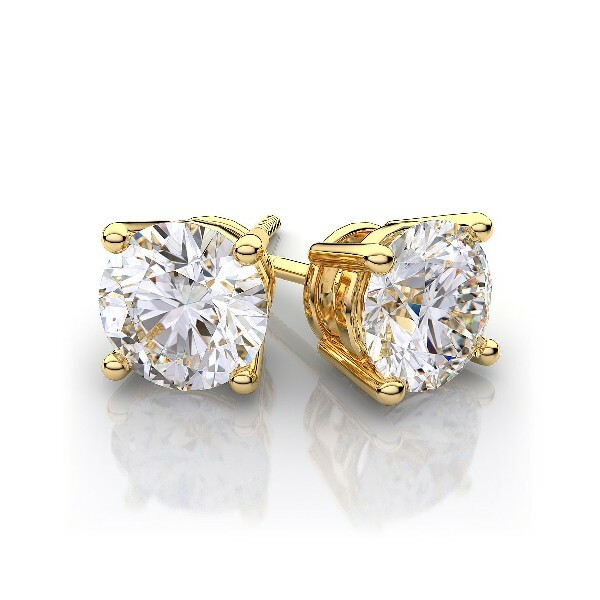 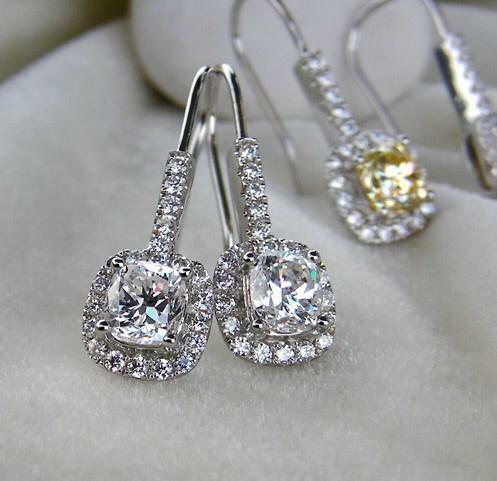 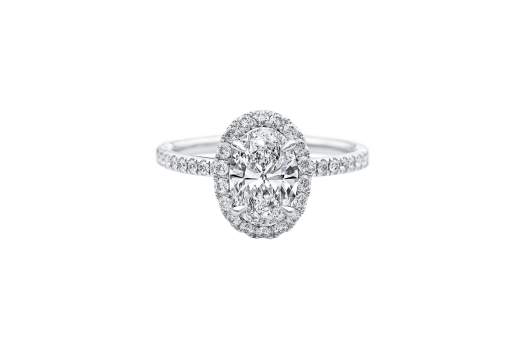 From discussing the correct design and then selecting the correct diamond to suit your budget and style. 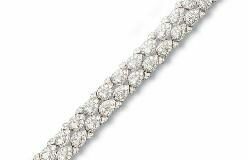 We personally select every diamond and then will make the special piece of jewellery in our London workshop. 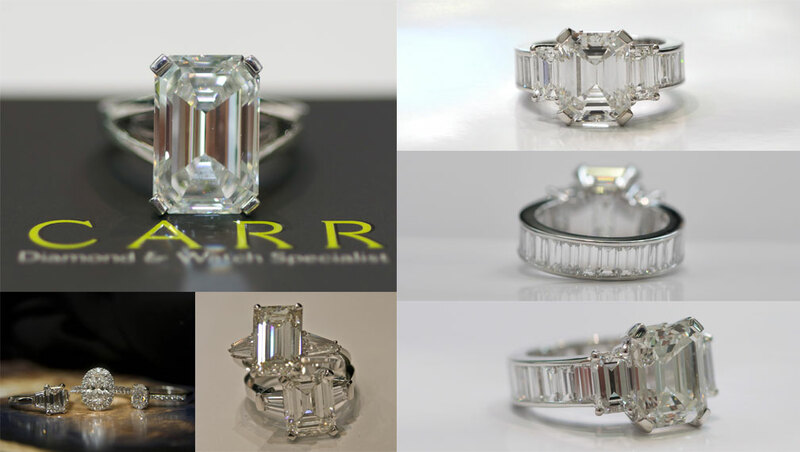 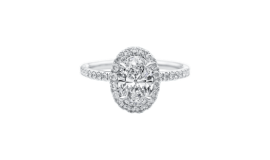 Whether it be a bespoke design or a classic engagement ring we will make sure you achieve total satisfaction. 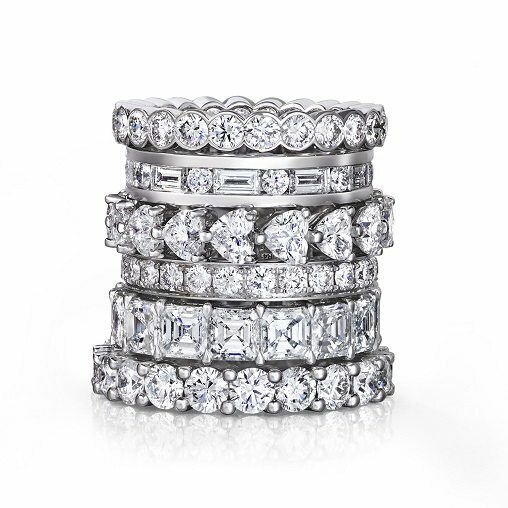 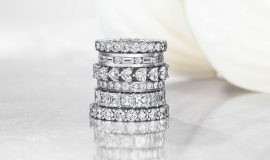 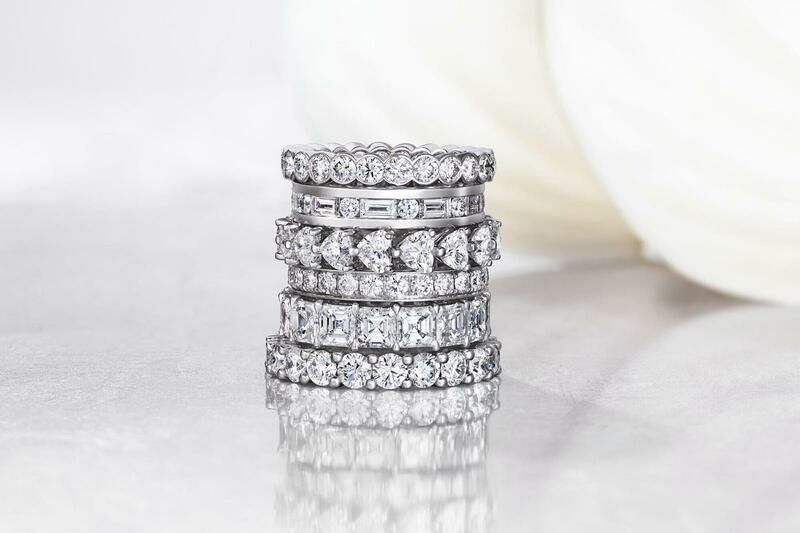 We specialise in manufacturing engagement rings using the finest quality white and coloured diamonds. 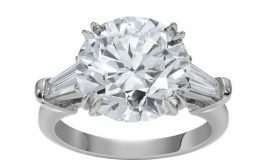 Generally we use G.I.A. 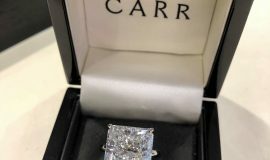 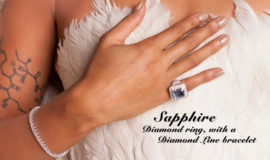 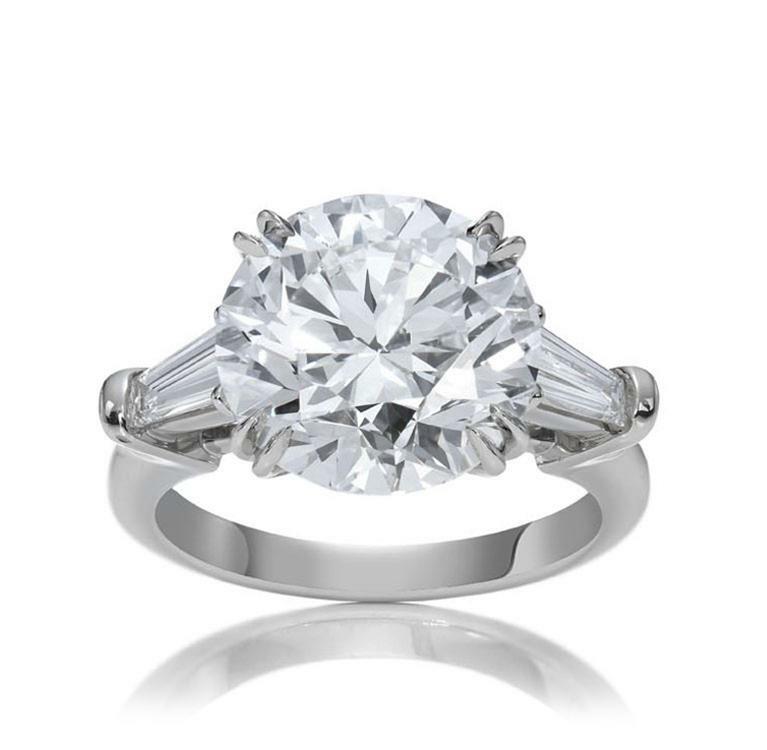 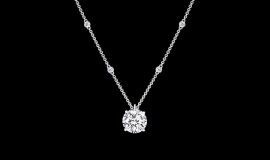 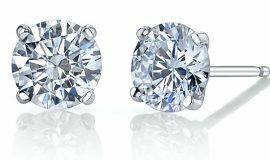 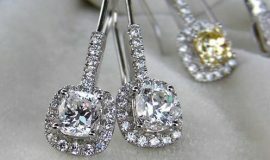 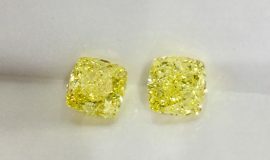 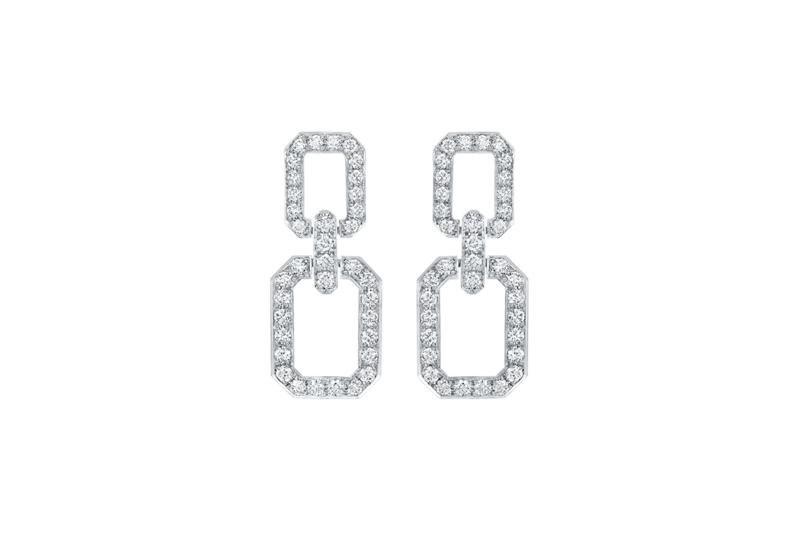 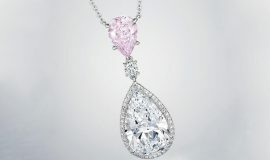 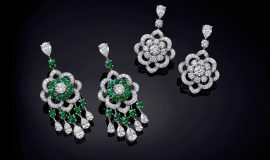 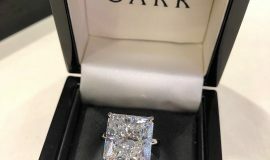 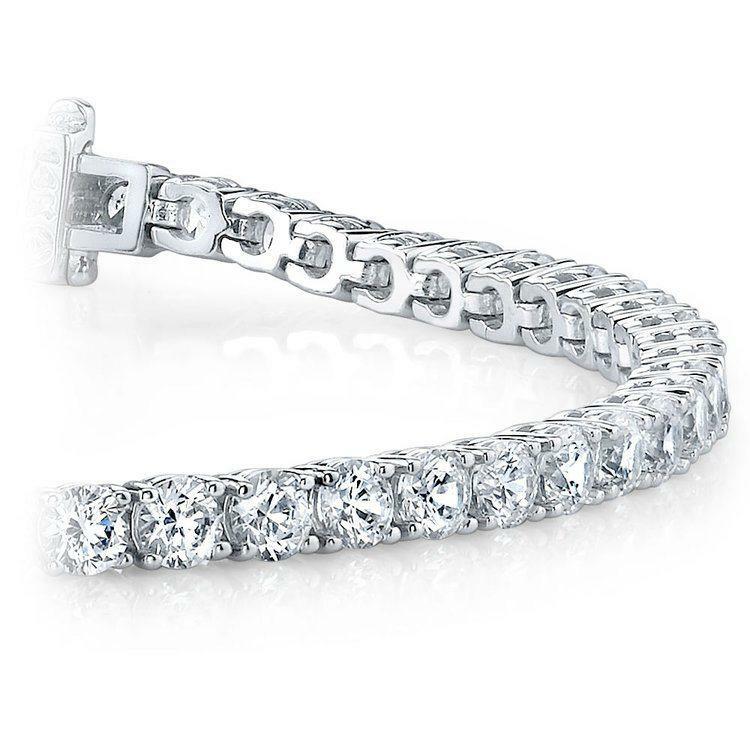 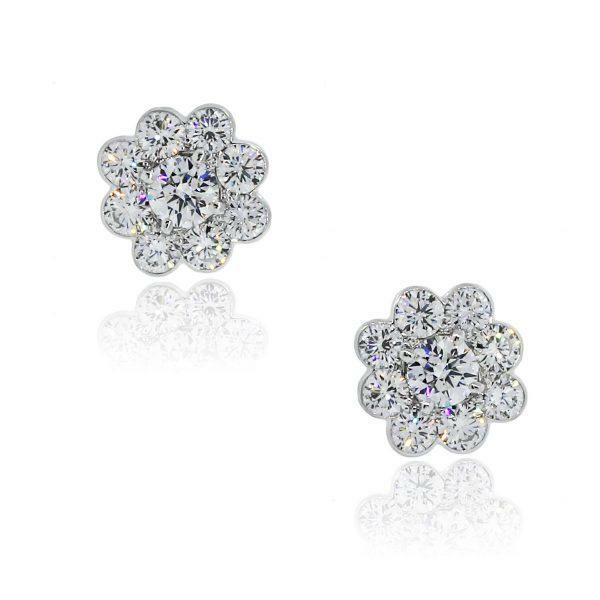 certified diamonds for total piece of mind so that both parties know exactly what is being used for that special piece. 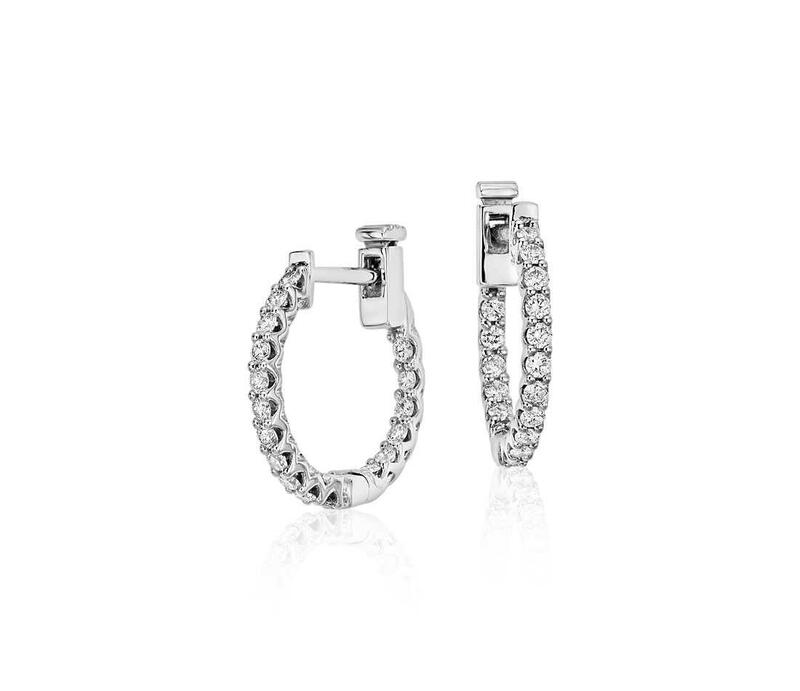 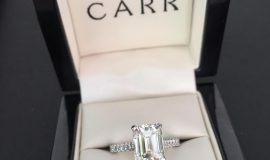 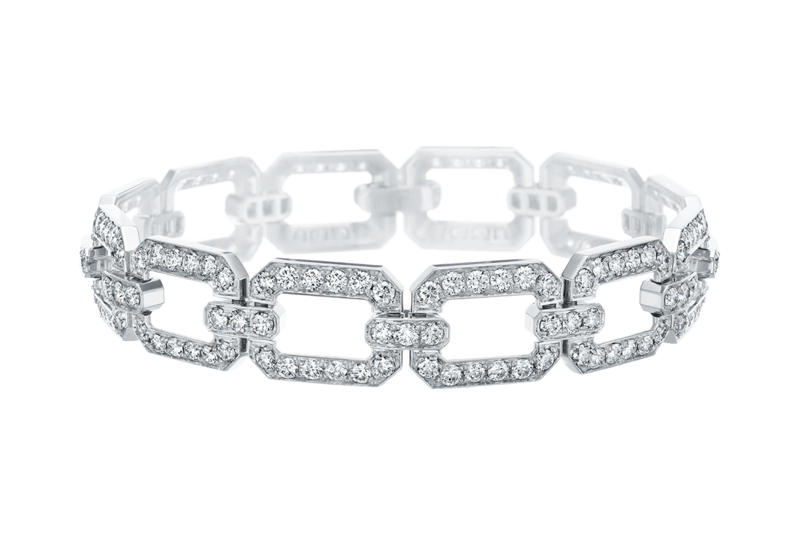 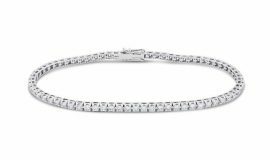 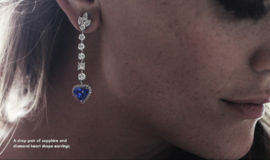 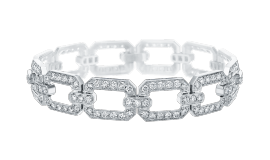 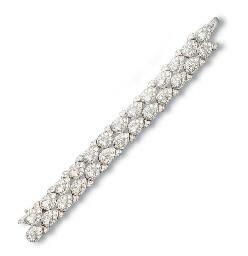 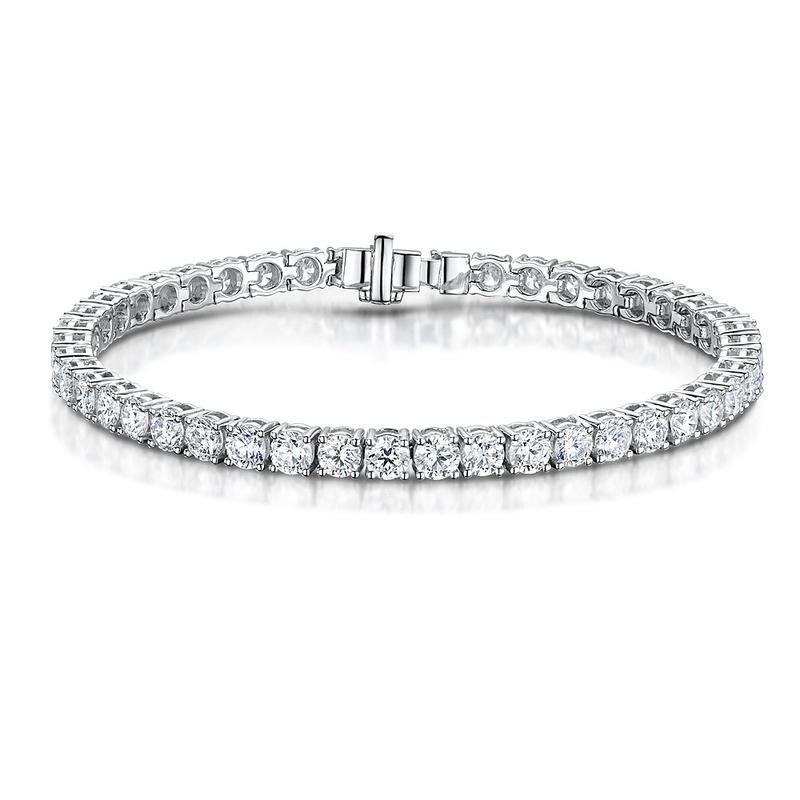 Dominic Carr is involved in every stage of sourcing the correct diamond to manufacturing the finished item of jewellery. 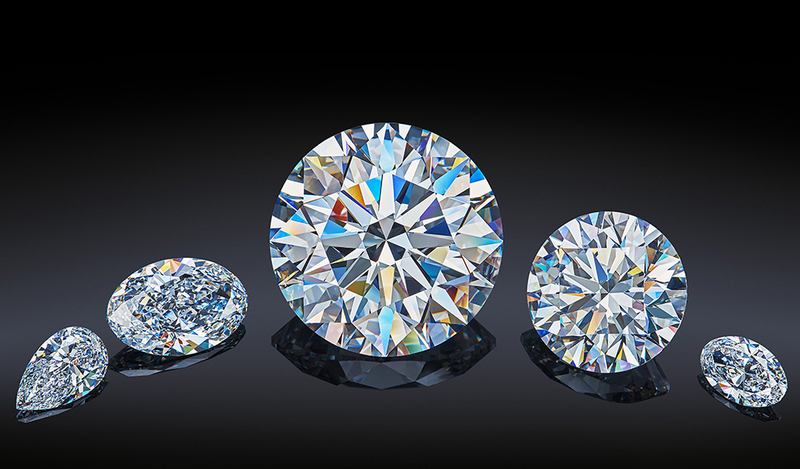 Having 33 years of experience in the diamond industry and 10 years as a member of The London Diamond Bourse guarantee your diamond will be of superb quality and exceptional value for money. 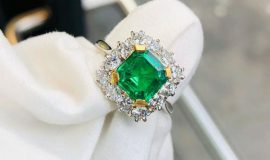 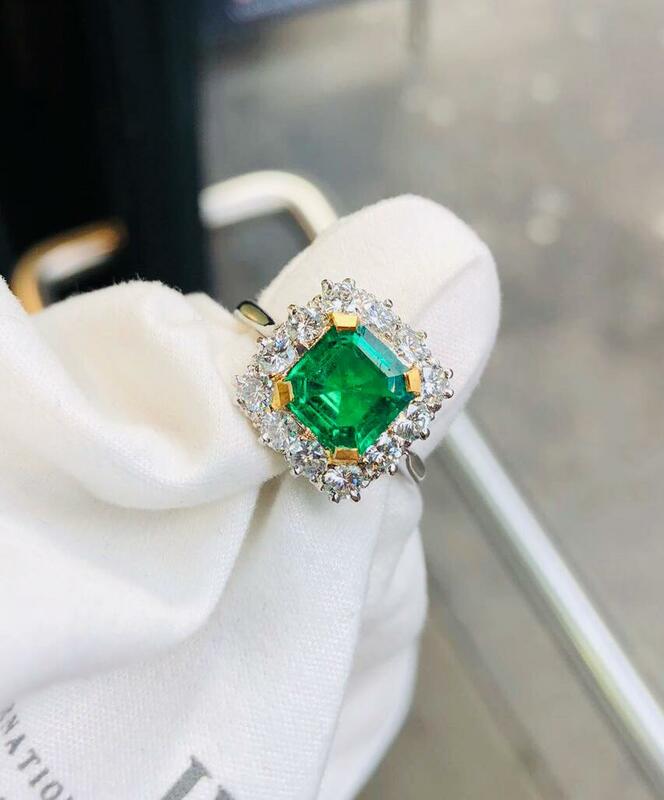 We also use coloured gem stones such as Emeralds, ruby’s and sapphires for the use in making bracelets, earrings and dress and eternity rings. 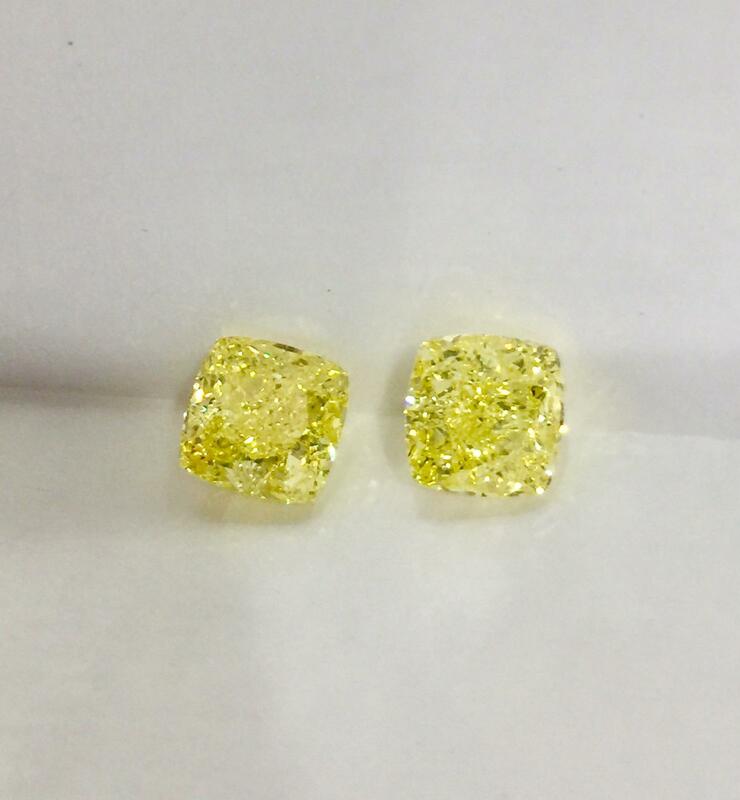 If you are interested in any of our specialist and professional diamond services then get in touch.